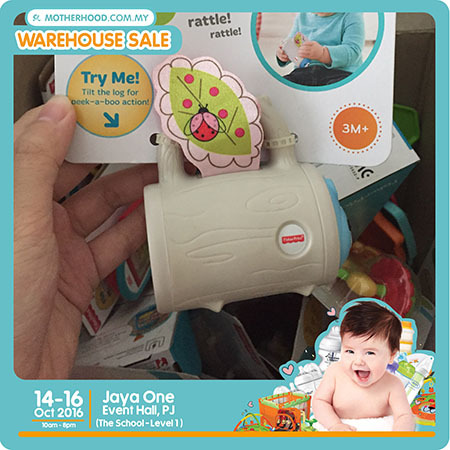 Exclusive Preview for MAXIS Postpaid users! 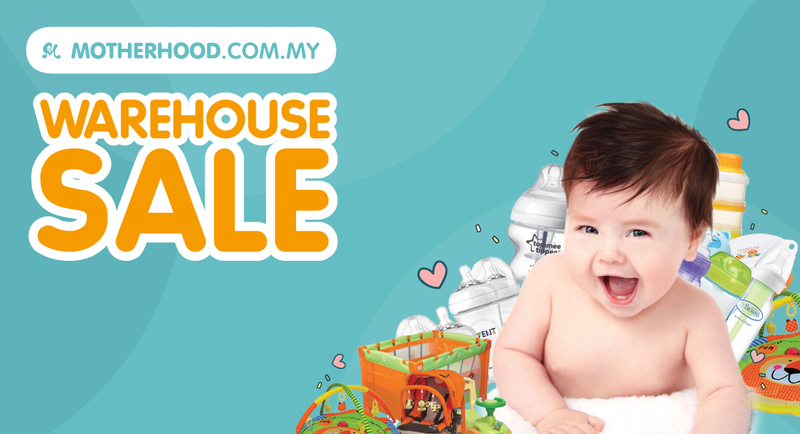 Calling all MAXIS Postpaid users! 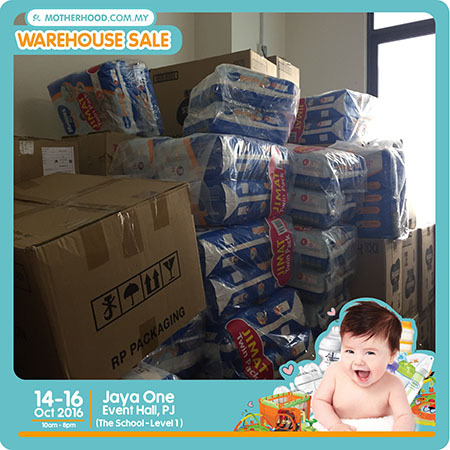 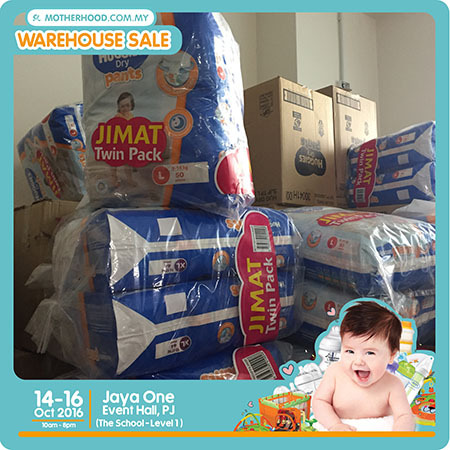 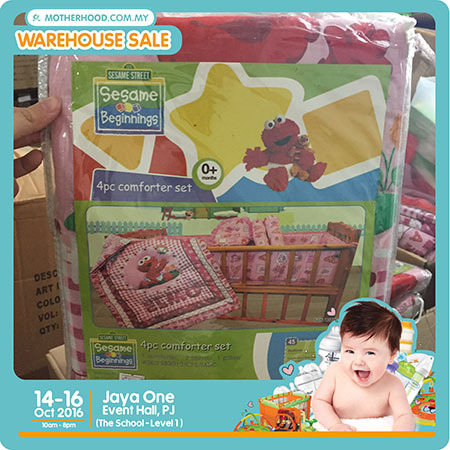 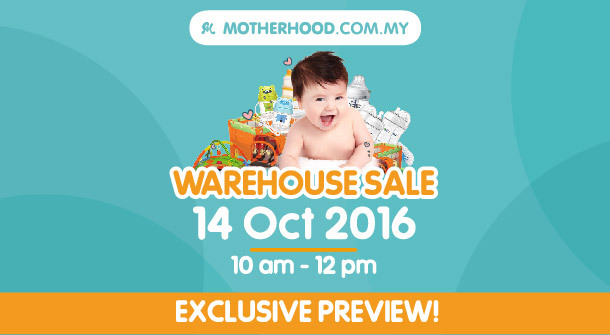 You are invited to Motherhood.com.my Warehouse Sale Exclusive Preview on 14th Oct (10am - 12pm). 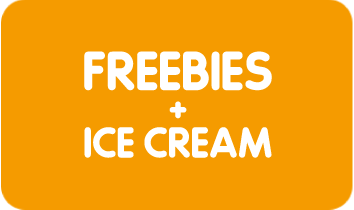 STEP 4: Present to us the “Download Deal” page to gain entry. 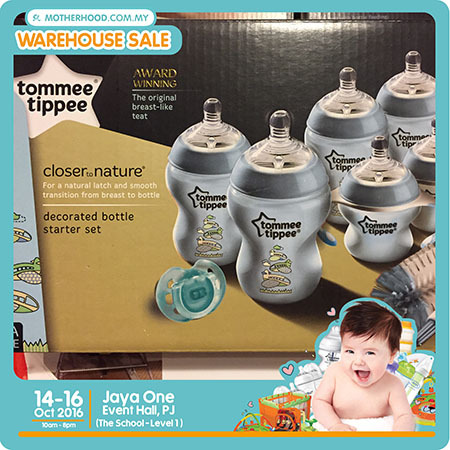 * Crazy discounts up to 80% on over 30 brands and 500+ products! 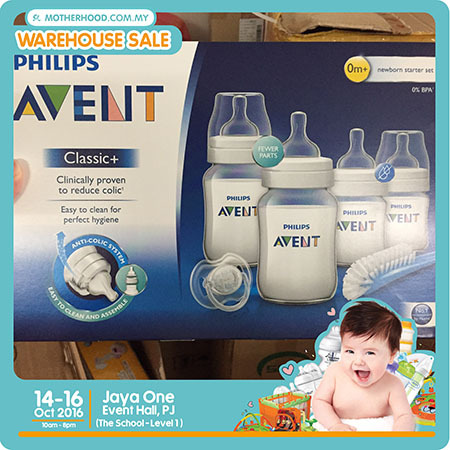 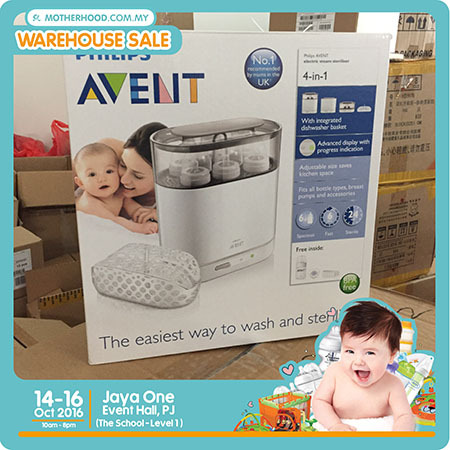 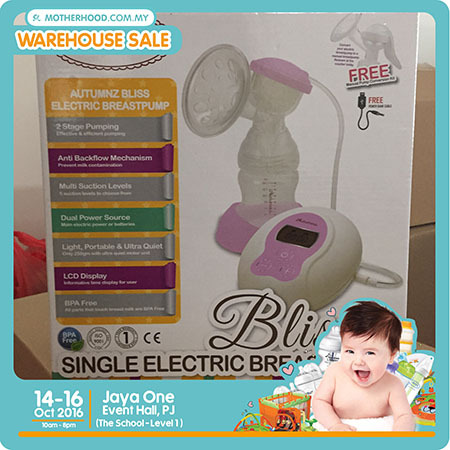 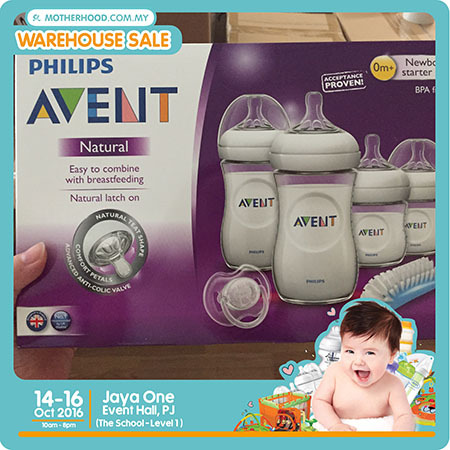 * Clearance on Philips Avent, Autumnz, Baby Love & Pureen. 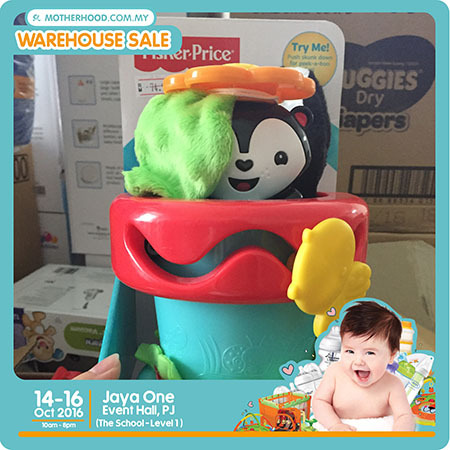 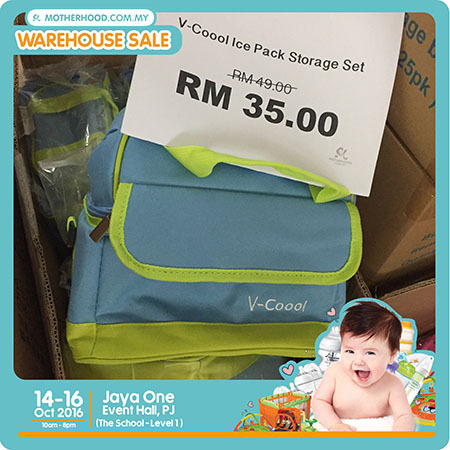 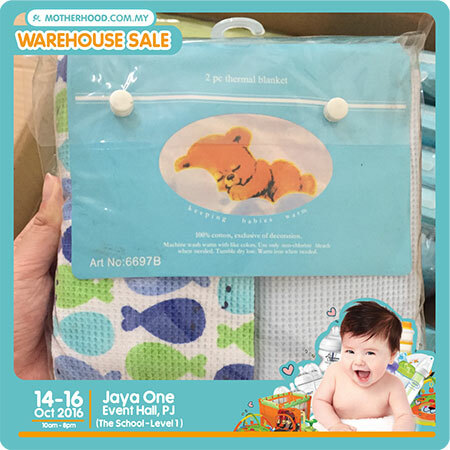 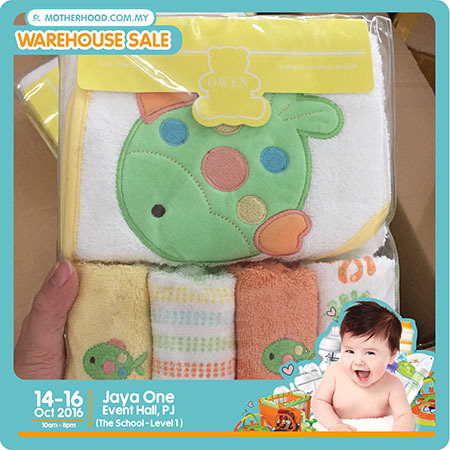 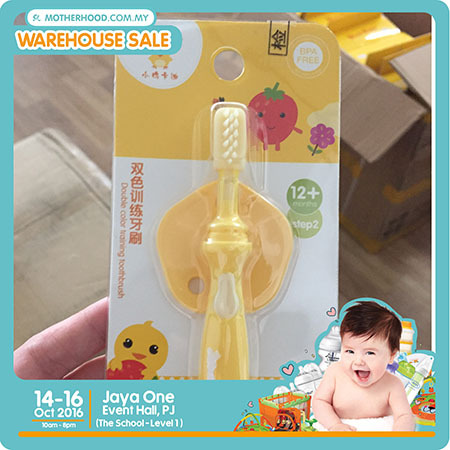 * Baby care accessories from RM5. 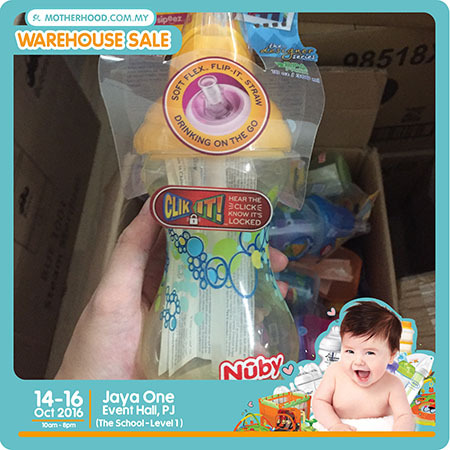 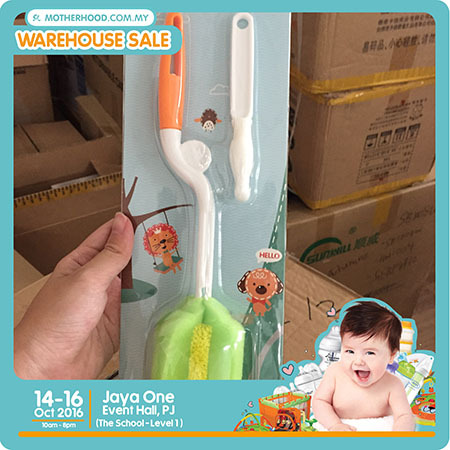 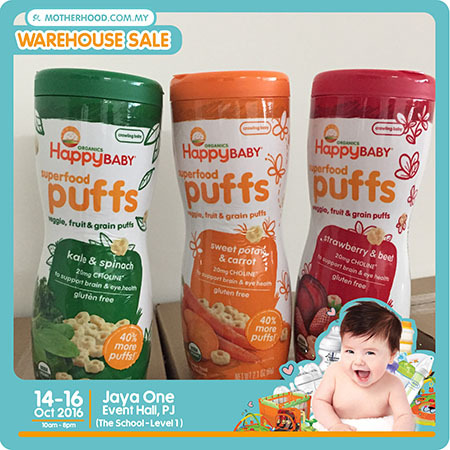 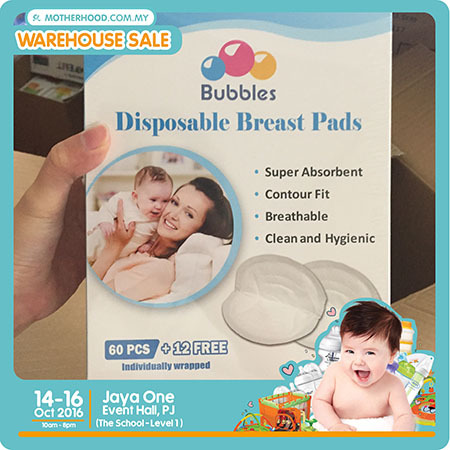 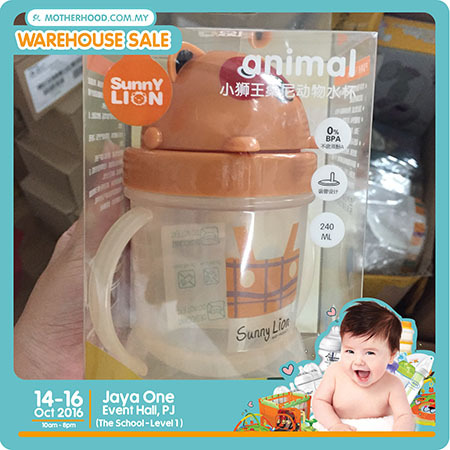 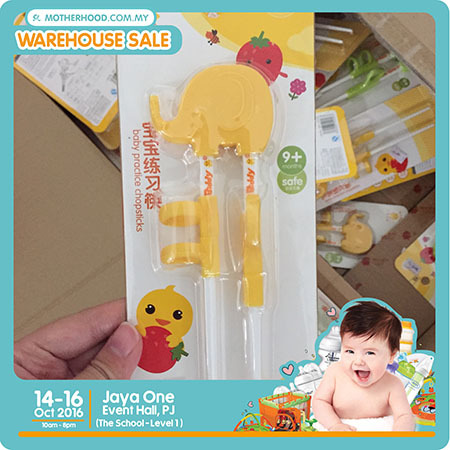 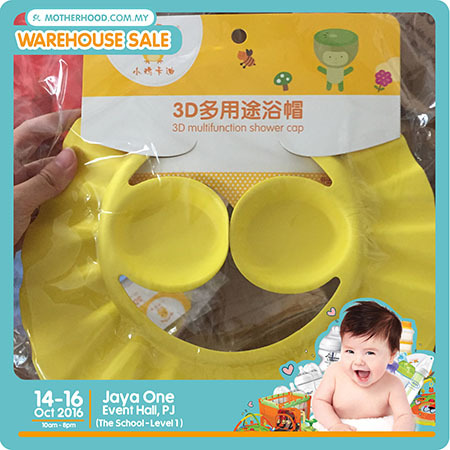 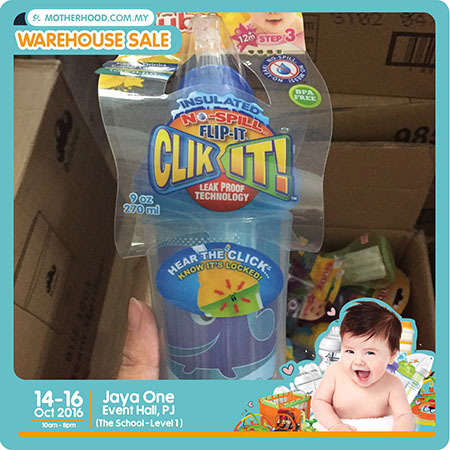 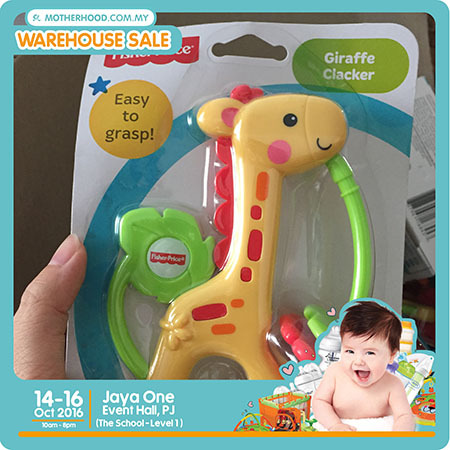 * Baby feeding accessories below RM10! 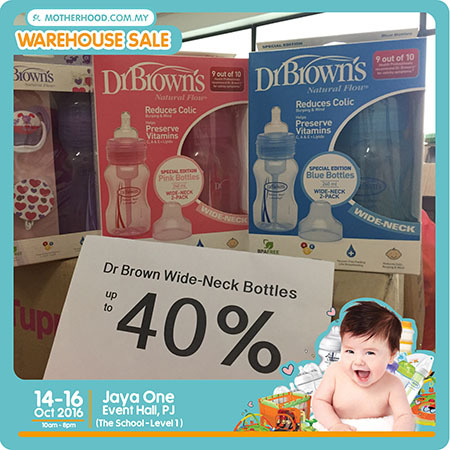 * 40% discount on Dr Brown wide neck bottles. 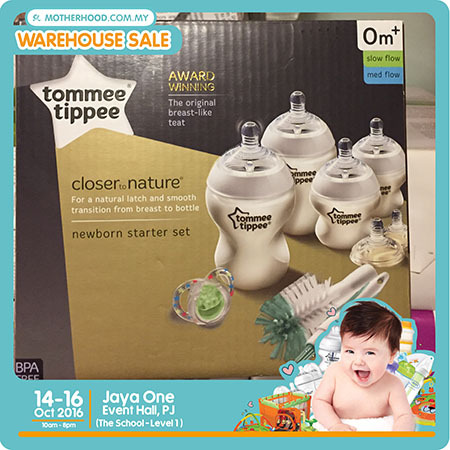 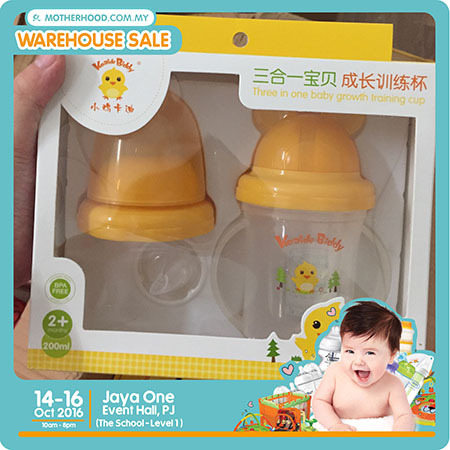 * 35% discount on Tommee Tippee newborn set. 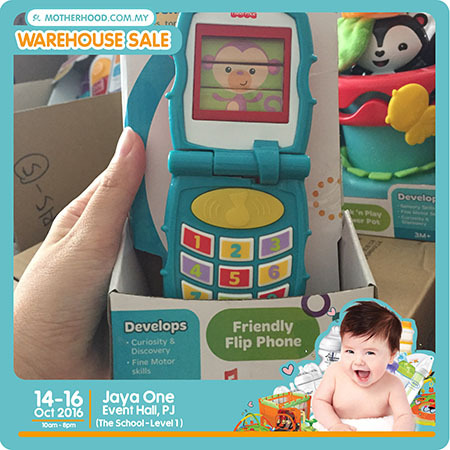 * 25% discount on all Fisher Price toys!